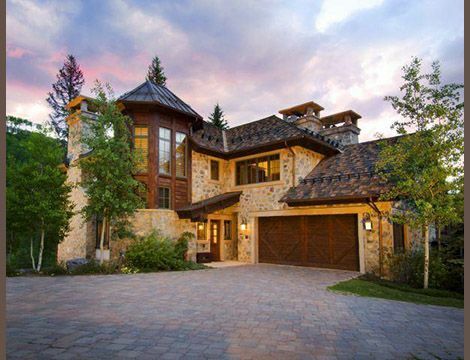 Located in Beaver Creek Village Walk, this luxurious property puts the beauty of the Rocky Mountains at your doorstep. Exceptional ski-in/ski-out access to the Dally skiway has the Centennial chairlift at your fingertips and convenient walking distance to all the amenities of Beaver Creek Village. Five bedrooms and six and half bathrooms accommodate 11 guests across 5,400 square feet of pure luxury living with a two car heated garage. Mountain modern finishes abound in this home from the vaulted ceilings and limestone fireplace of the great room to the gourmet kitchen featuring Viking and Sub Zero appliances. Listen to the creek lounging in the private hot tub nestled among the aspens after a day of adventures. 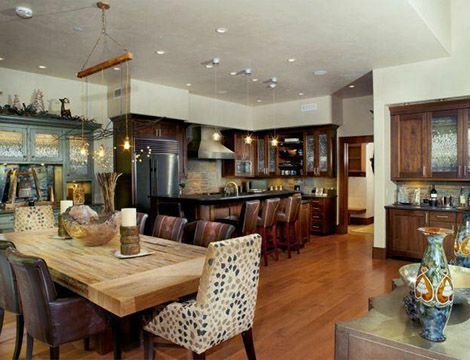 Seclusion and unprecedented access to Beaver Creek Village await you in this amazing property.